Aug 19th Friday Night Lights! Save the Date for Friday Night Lights! 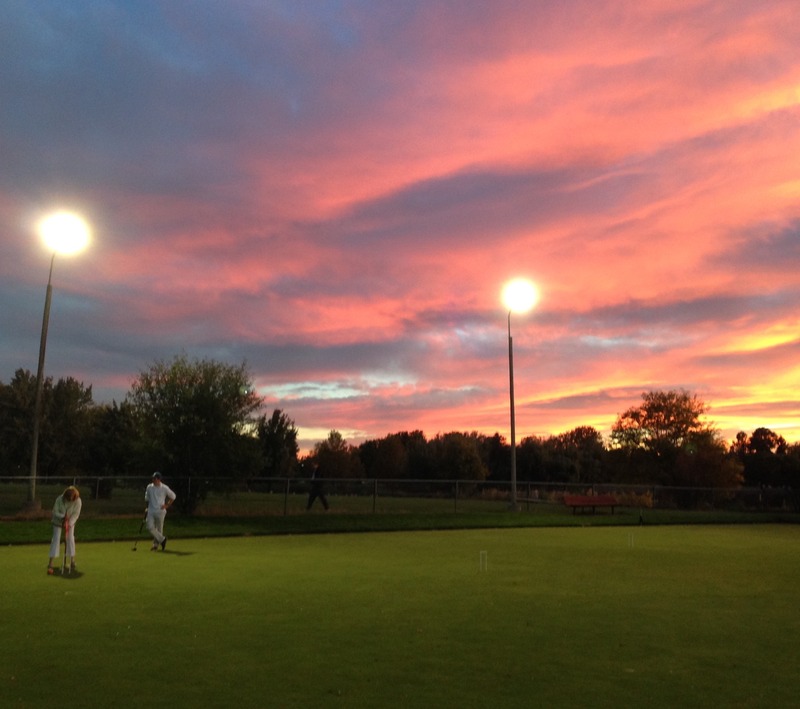 We'll turn on the Lawn lights and enjoy an evening of croquet under the full moon. Guests welcome! Bring your own beverage (3.2% beer in a can is the only allowed alcohol, no glass please!). We'll provide chips to snack on.